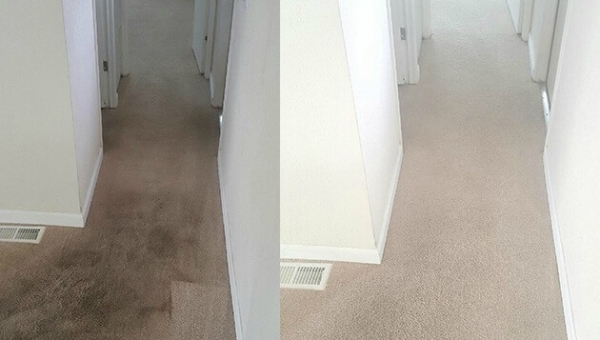 We are known as one of the best carpet cleaning companies in town. 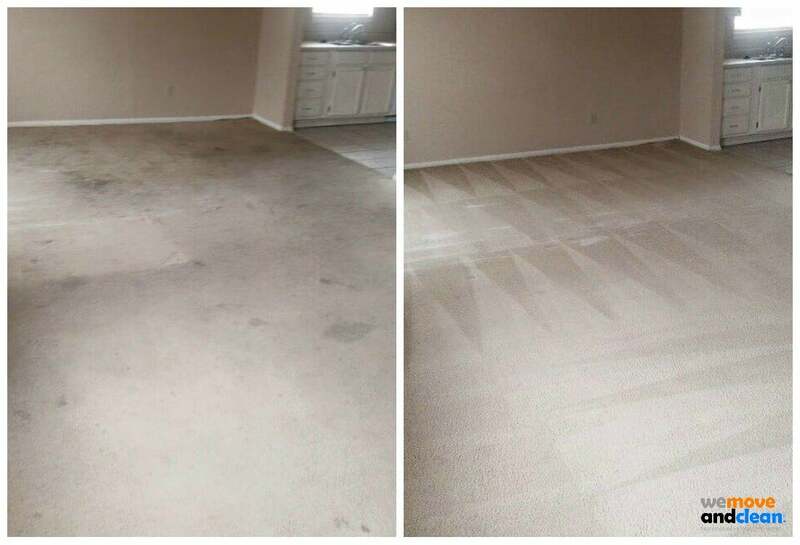 We have the equipment and staffing to completely sanitize any ground-in dirt, stains or marks, leaving your floors shining like new. Our dedicated team will seek to ensure you have the best possible service in the least distracting manner possible. 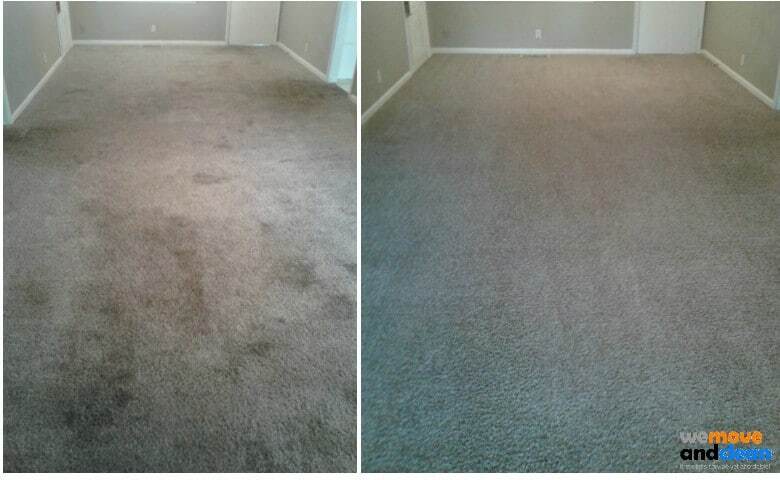 We will look to schedule around times which suit you best. 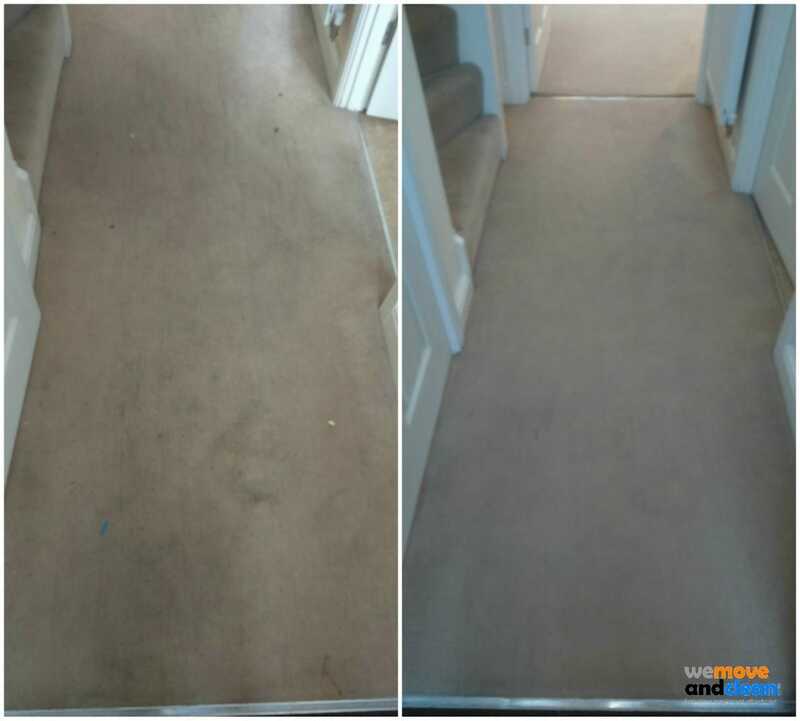 We operate in Swindon and surrounding areas. If you have any questions about our service, please view our frequently asked questions section. or click the button below to get a custom quote. See the first hand proof about what sets us apart from the rest. We’re confident and proud of your feedback and are always willing to hear your thoughts. You can read our reviews on Checkatrade, Yell, Facebook and Google! Scroll to the bottom of the page to get you question answered or just give us a call on 01793 251820. 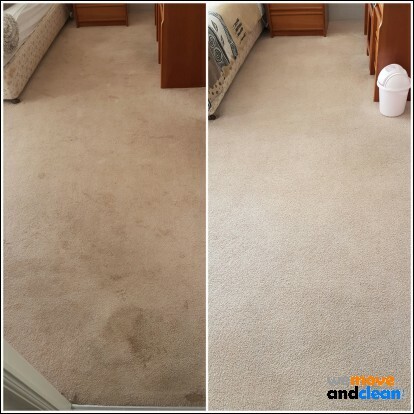 Over the years we’ve been perfecting and optimising a multi-step process to make sure you experience the deepest, most thorough and long lasting clean possible. 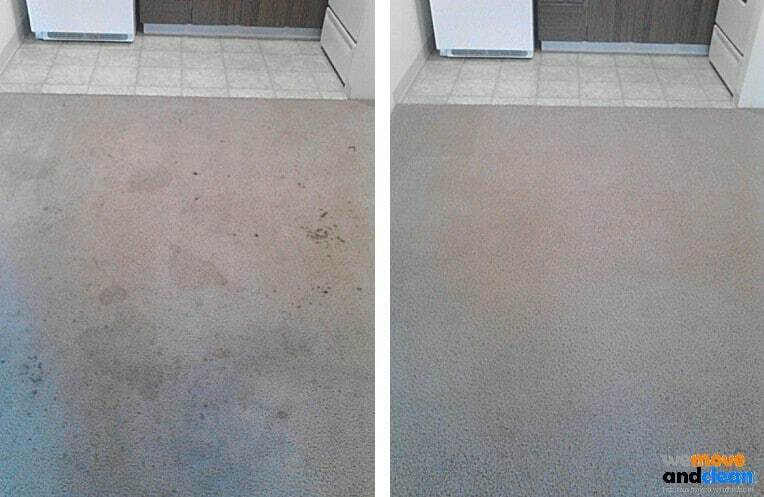 All you have to do is read our testimonials to see what our customers are saying about our cleaning process. We have over 300 total feedback across Yell.com, Facebook and Checkarade.com. Don’t trust what we say about what we do. Trust the words of our unbiased customers! 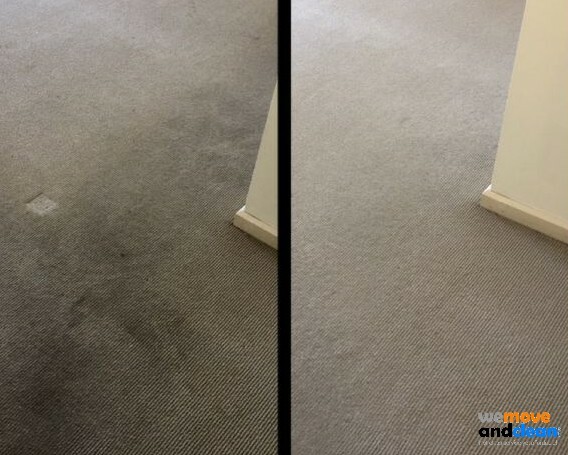 If you like you can watch the video on the right to see how our deep carpet cleaning process actually works. 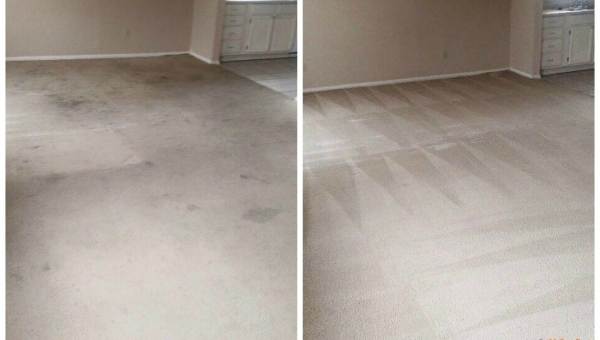 Getting professional cleaning not only brings new life to your flooring it also transforms the look of your room and leaves it looking fresh and clean. 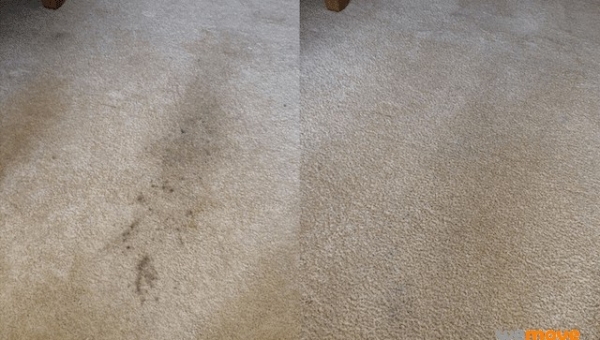 In high-traffic or heavily soiled areas, we can spot treat stains and also apply deodoriser, which is perfect for homes with pets. It does not matter what type of property you live in. A flat or house. 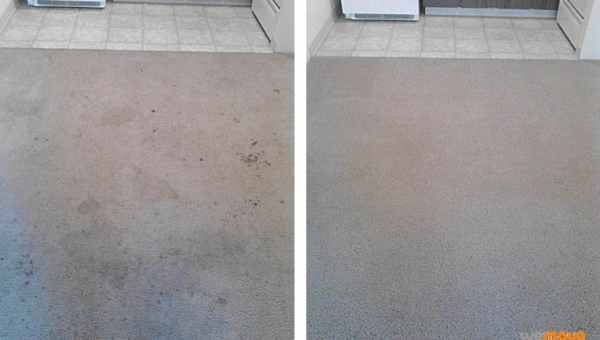 We have you covered and we will bring the life back to your home and the floors will look new once again! 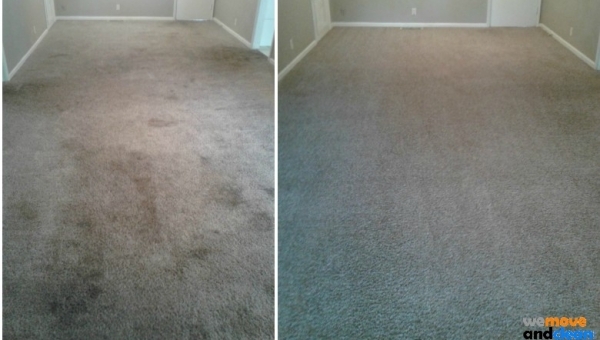 We use the latest state-of-the-art cleaning equipment and can clean any size room in your home, and will move furniture as required. Are you looking to bring your sofa, armchair or other furniture back to life? 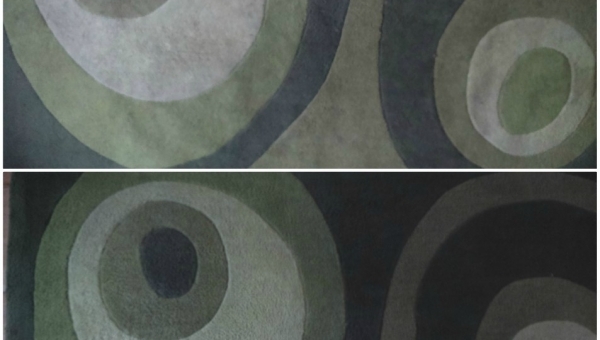 Our upholstery process that we have developed over the years if bound to help you. 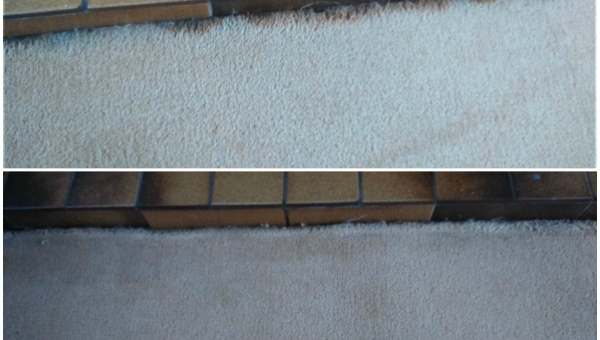 It does not matter if you need a single sofa cleaned or if you have an entire home that needs 10 or more pieces of upholstery cleaned. We have you covered. 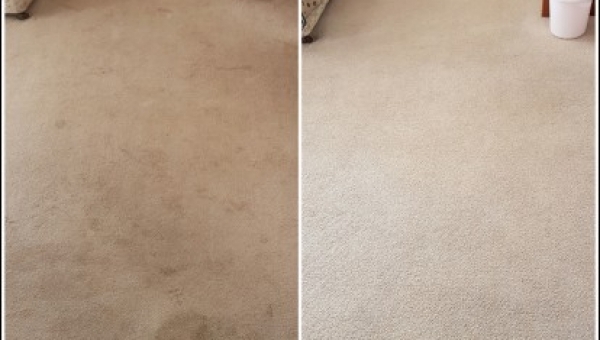 Our upholstery equipment is colour safe and effortlessly lifts off stains and dirt from sofas and armchairs. 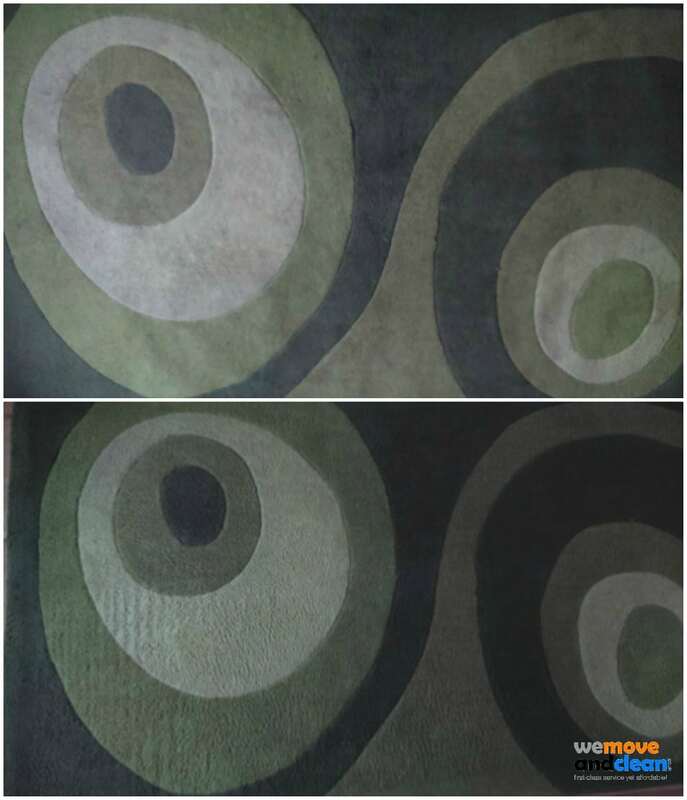 We are fully insured and have experience with most upholstery fabrics. 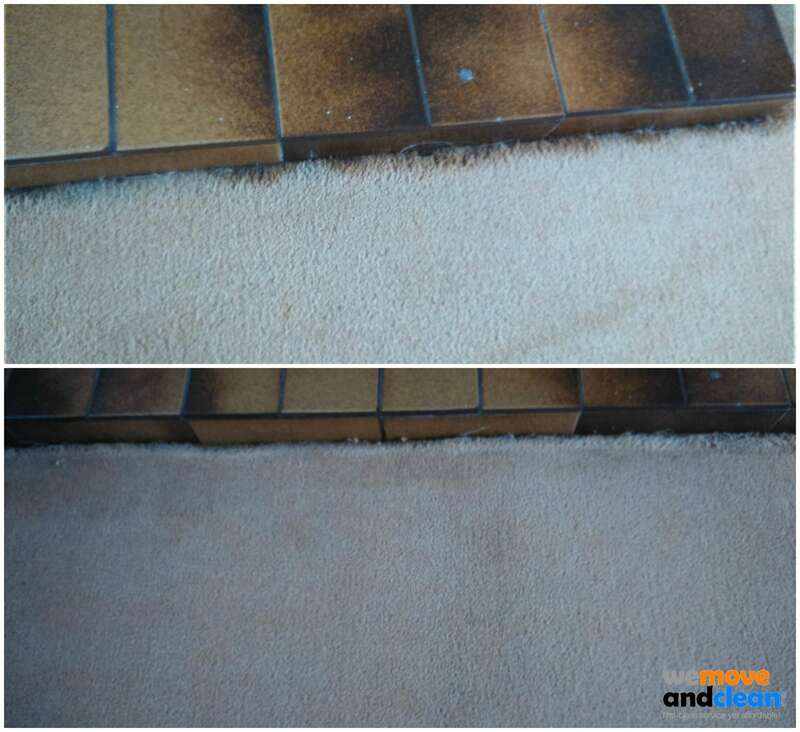 We aim to impress you with our service and we would be happy to provide you with advice about the best way to clean your upholstery. 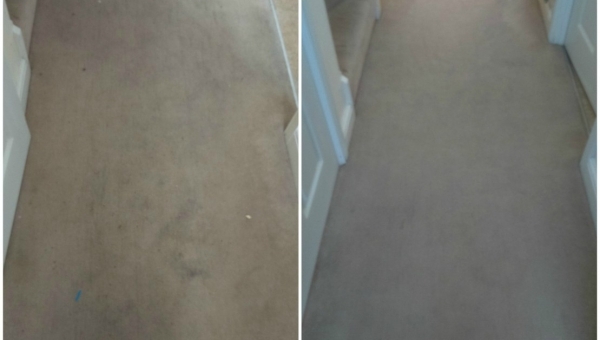 you come to us for our carpet cleaning Swindon service! 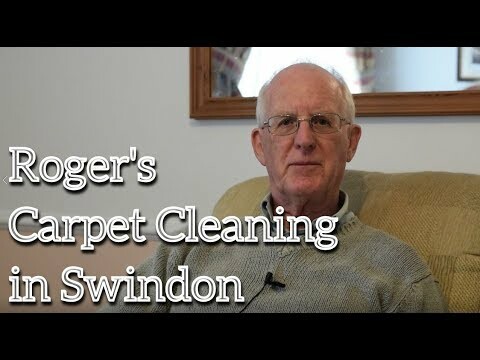 Do you have any questions about our carpet cleaning Swindon service? Please have a read of our most frequently asked questions below. 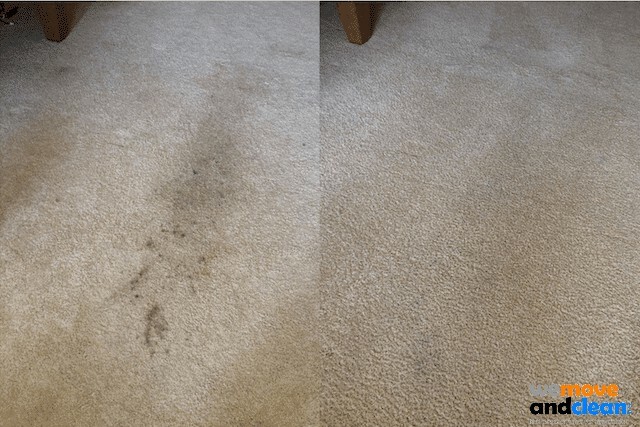 If you still have questions after reading the FAQ or would like to get your home booked in to be cleaned then please call us direct on 01793 251820 and one of our friendly office staff will be happy to help. How long does the drying process take? We always suggest you wait at least 30 minutes. But it does depend on the type of material you have in your home. 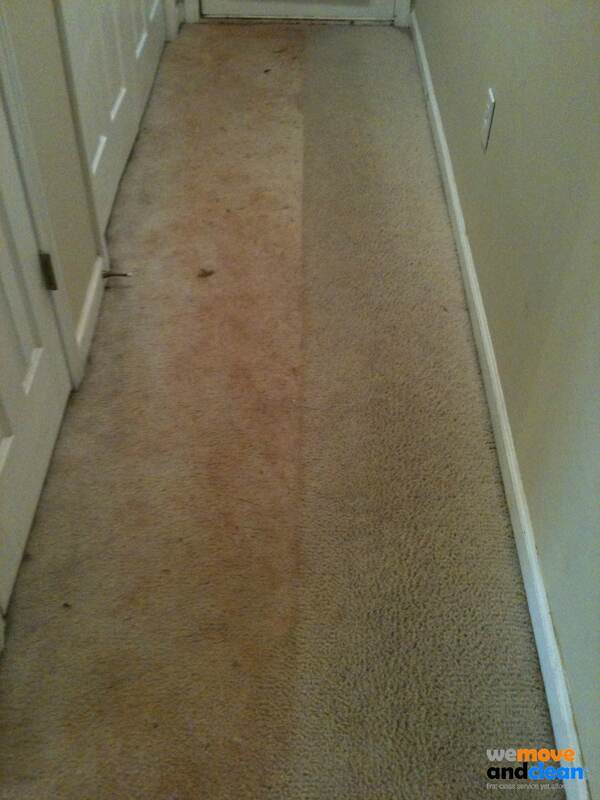 We will always let you know at the time of cleaning how long you will need to wait. I rent and need an after animal clean done. Do you help with this? We most certainty do. But please tell us you require this when getting your quote. 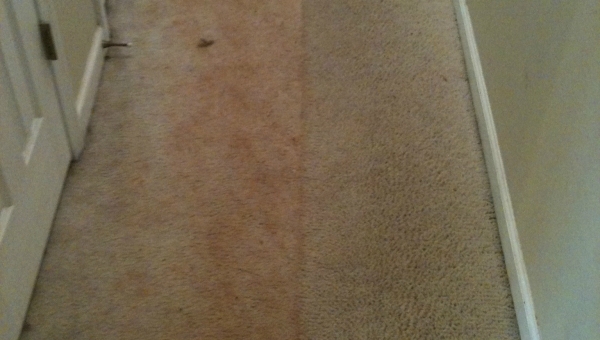 As it’s a separate service from normal cleaning. Do you move furniture around or is that my job? We will move any furniture out of the way. 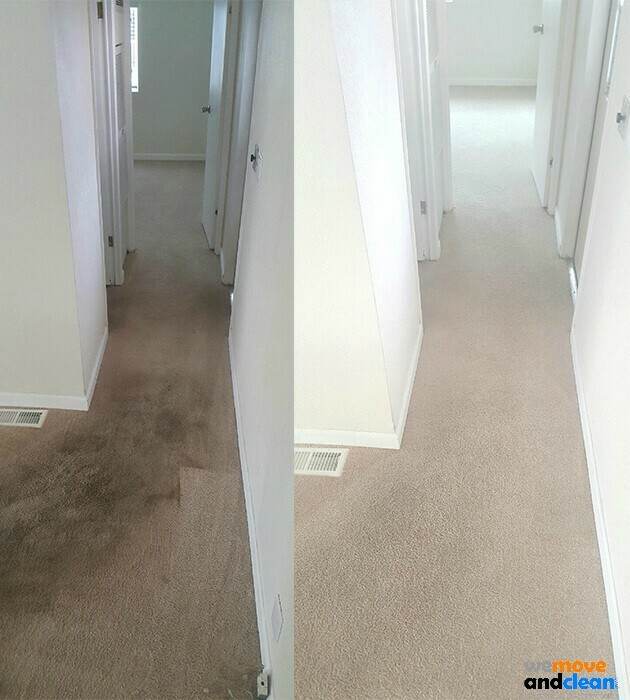 We make sure to get every last inch of every room cleaned. I have a stain emergency. Can you help me today? We provide a same day service. 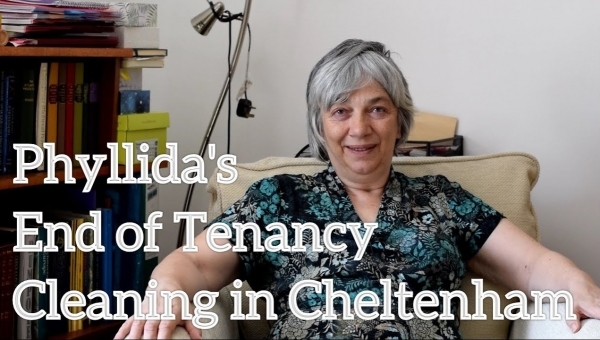 It’s best to call our office on 01793 251820 and speak to one of our lovely office staff. They will give you a quote over the phone right away and get you booked in. I have natural fibre materials in my home. Do you clean those? 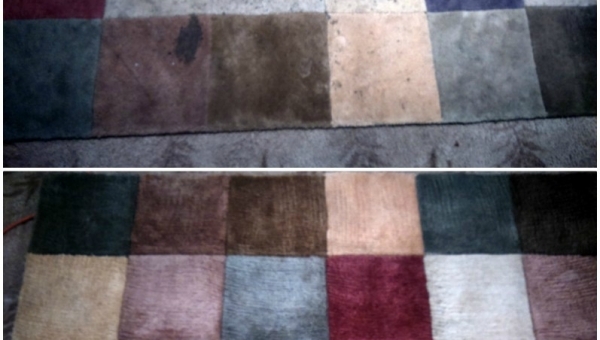 We can help you clean jute, coir, seagrass and sisal. 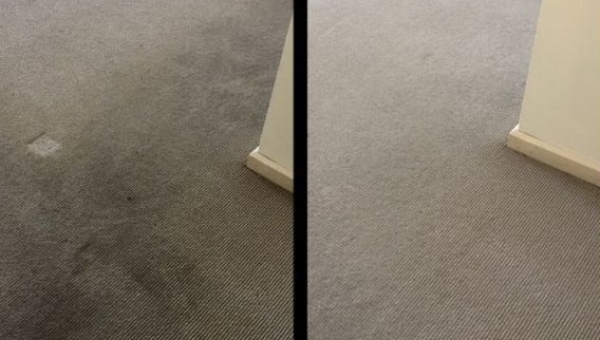 Please let us know when you are getting a quote that you require this type of cleaning. How is my quote calculated? 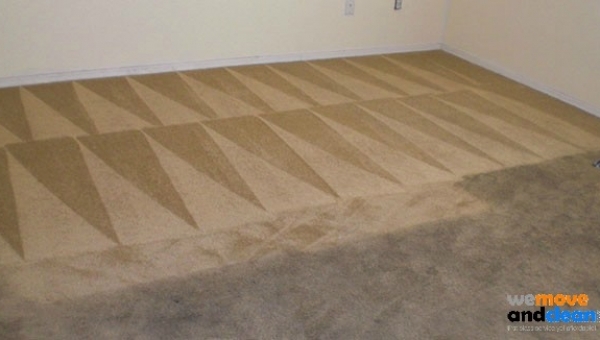 This will depends on how many rooms you need cleaned. 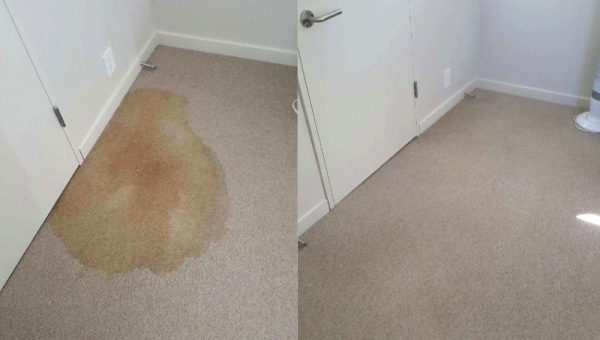 Do you guarantee I'll get my rent deposit back? Yes, we do guarantee it! If not we will come back to clean again. But that never happens! Yes it is. 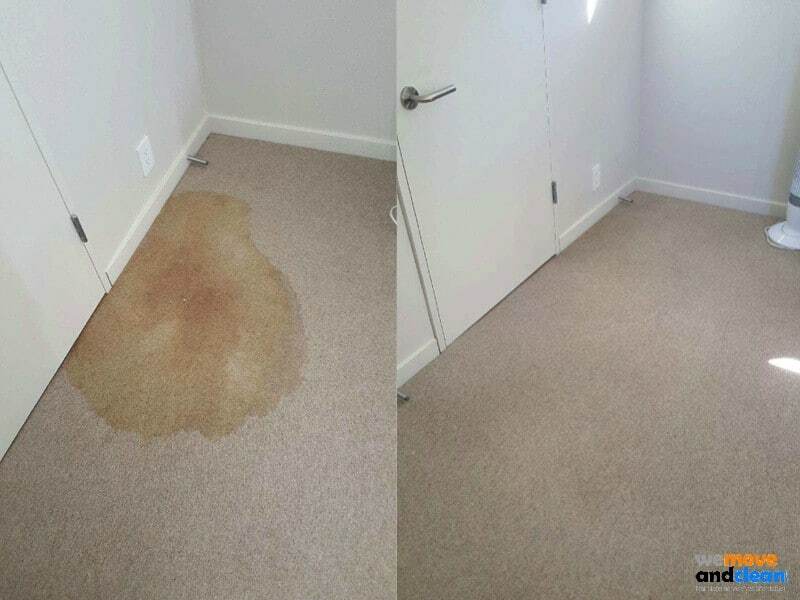 Your floor will look new once we are done. So that old look, fell and smell will be gone. They will look mighty fresh! 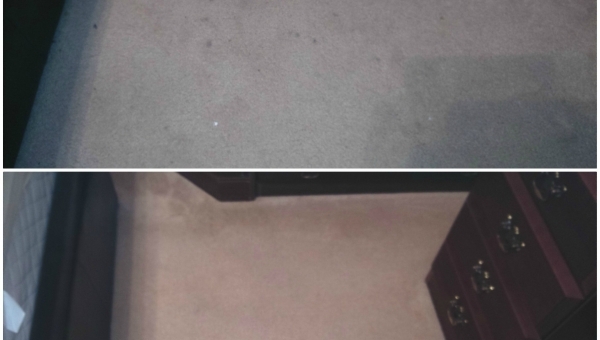 Any stains will be gone. But we will tell you if there will be discoloration. 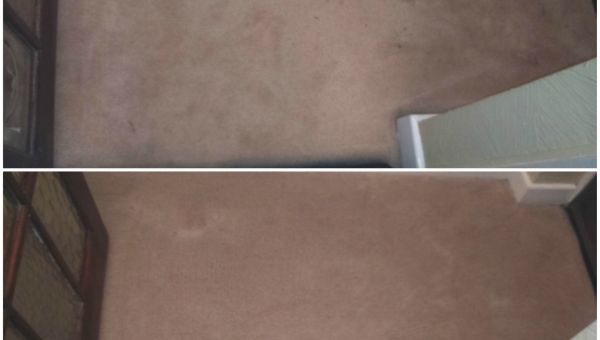 Sometimes, and only on occasion, the stain can permanently impact the structure of the material. 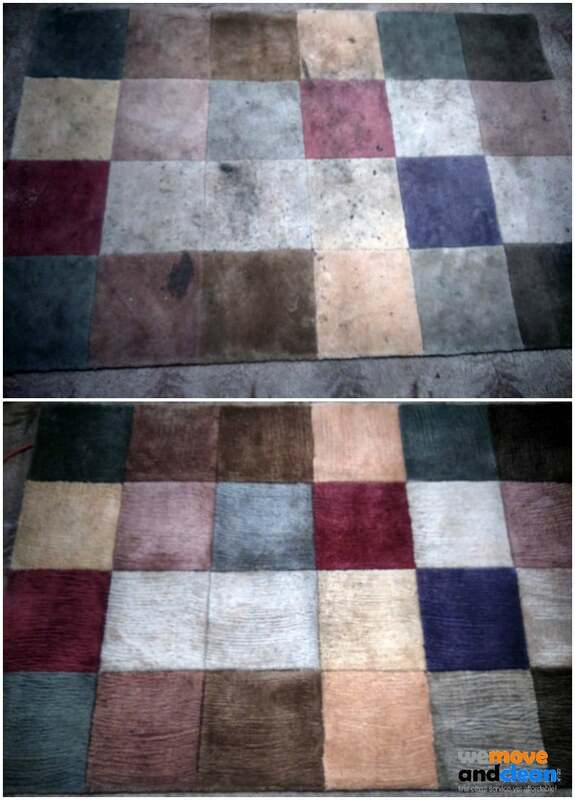 So while the floor will look brand new that part of the will look a little strange compared to the rest. Please make sure no loose items remain on the floor. And also ensure the water and electricity at the property is usable. 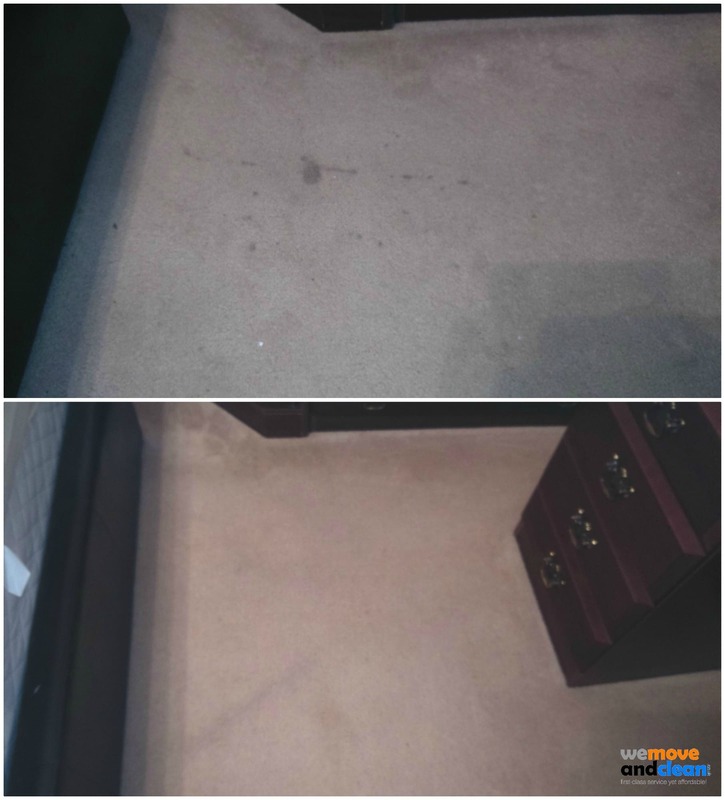 Once we quote the price is fixed, assuming what you described on the phone is what needed cleaning. I'm very busy. Do I have to be at home when you clean? It’s always easiest if you are at home when we come to clean. But it’s not mandatory. We can organise to collect the keys from you the day before (if you have a spare), at work from you, your real estate agent, relatives or neighbor for example. 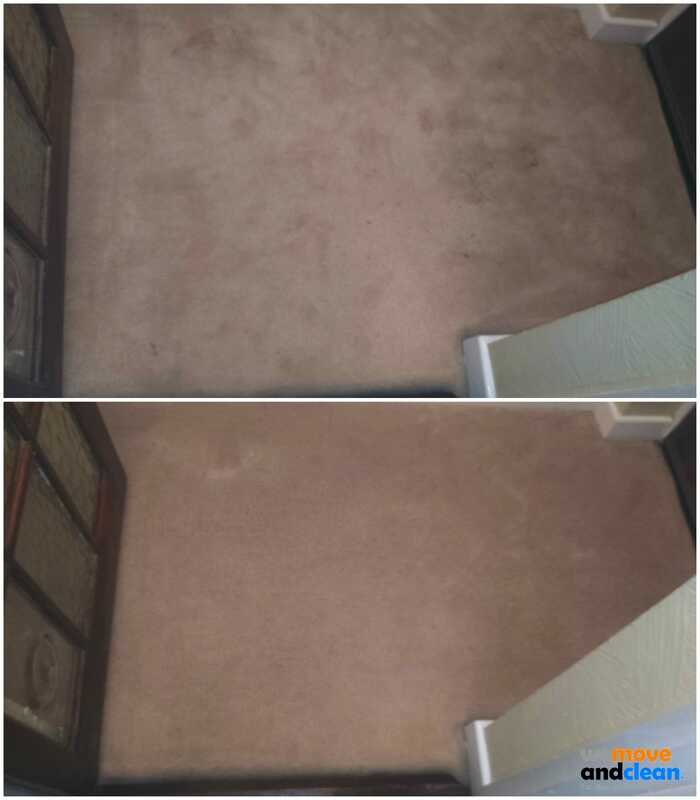 Still have questions about out carpet cleaning service? Or perhaps you are ready to get your cleaning booked in. You can call use direct on 01793 251820 and we will be happy to help.